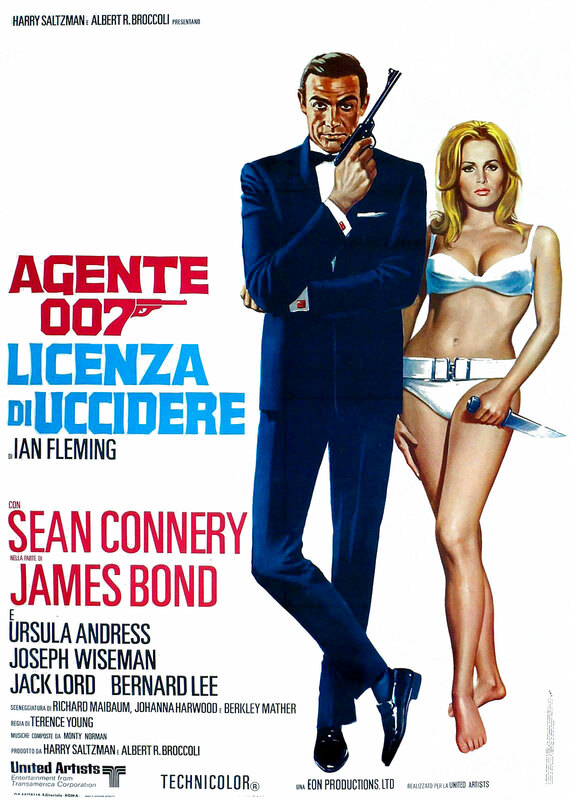 This ad is another fascinating piece in the James Bond puzzle. 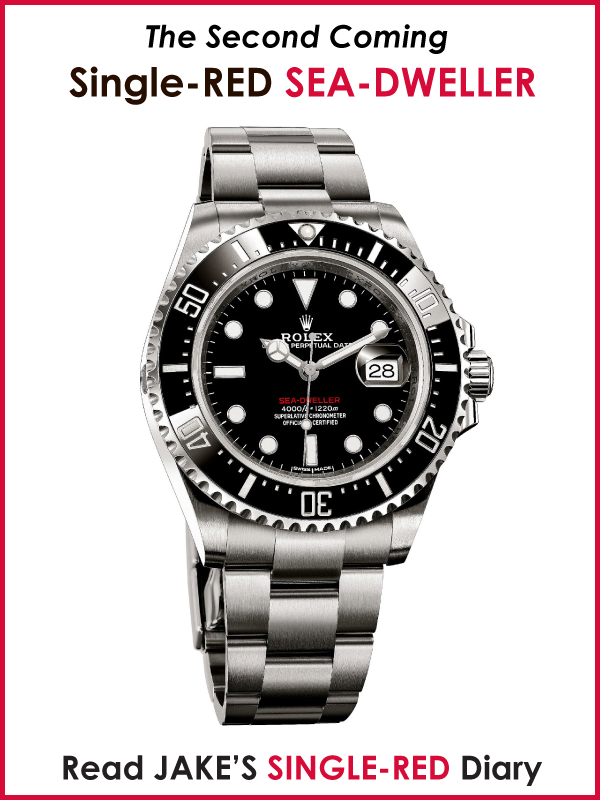 The very first James Bond movie named Dr. No was released in 1962 and Sean Connery wore a Rolex Submariner. 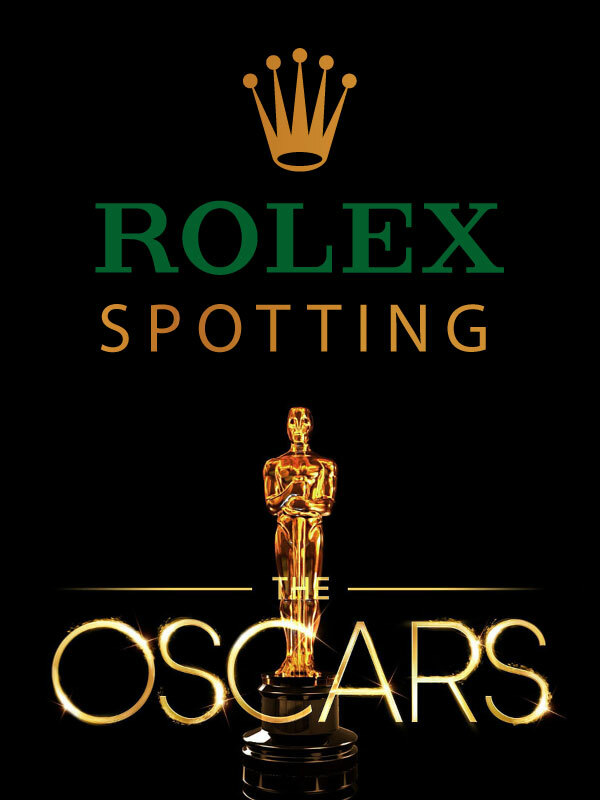 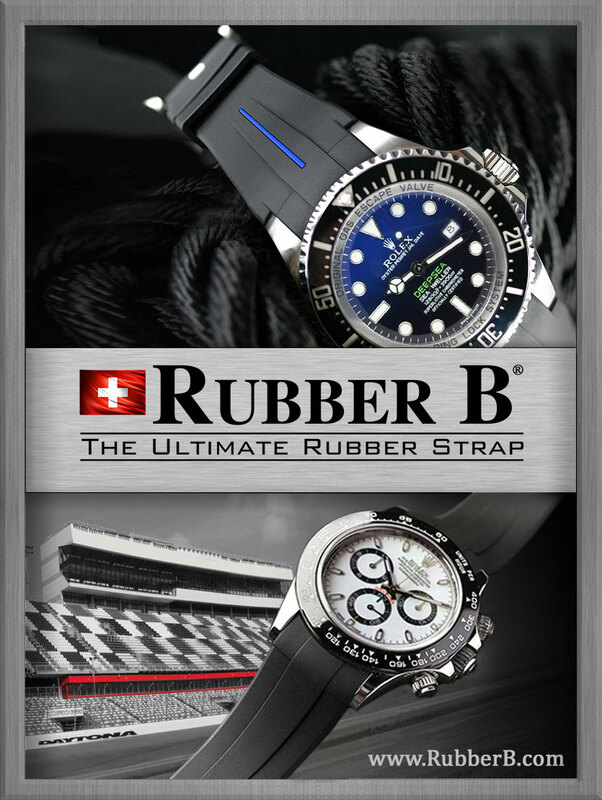 This is the first Rolex ad I know of that appears to play on the appeal of a James Bond persona. 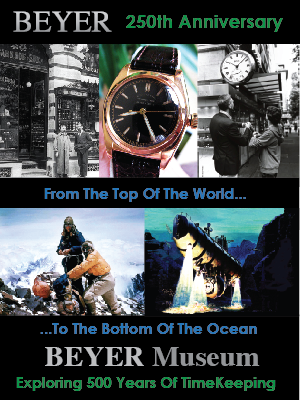 It was published in England in 1963 and I just added it to The Complete History Of James Bond Watches story on Jake's Rolex World. 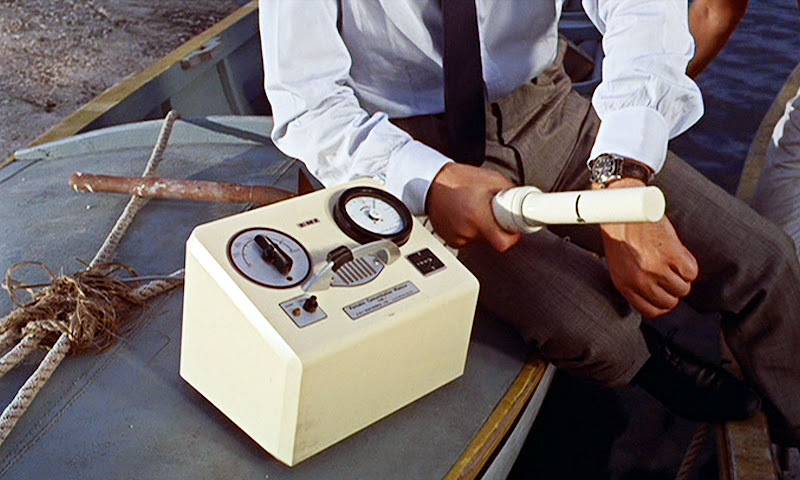 The photo below is a screen capture from the 1962 James Bond movie, Dr. NO and we see Sean Connery testing his Rolex Submariner with a geiger counter. 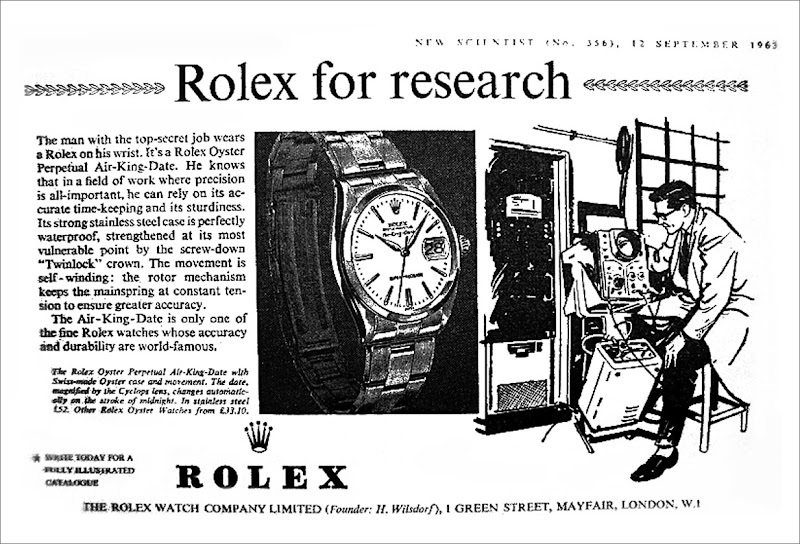 If you look closely the geiger counter looks similar the machine in the British Rolex Top-Secret ad above. 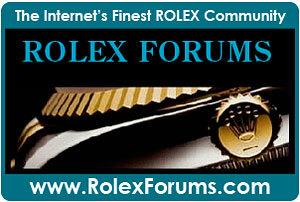 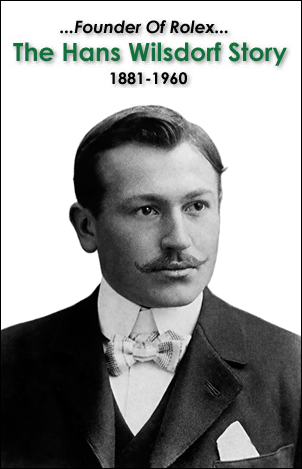 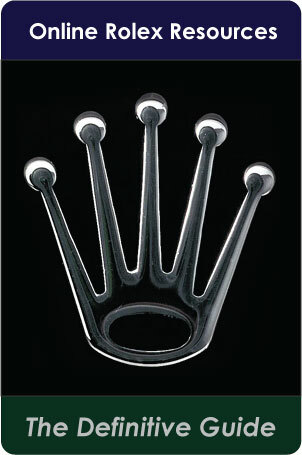 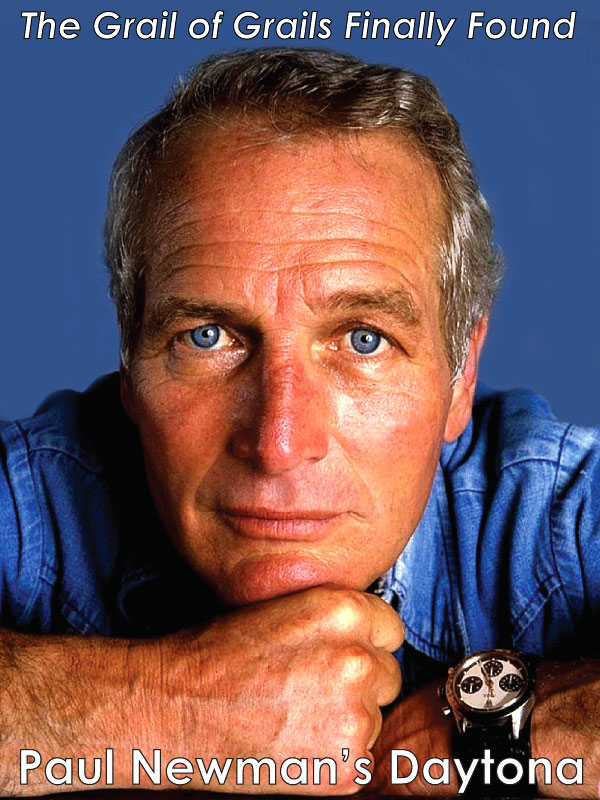 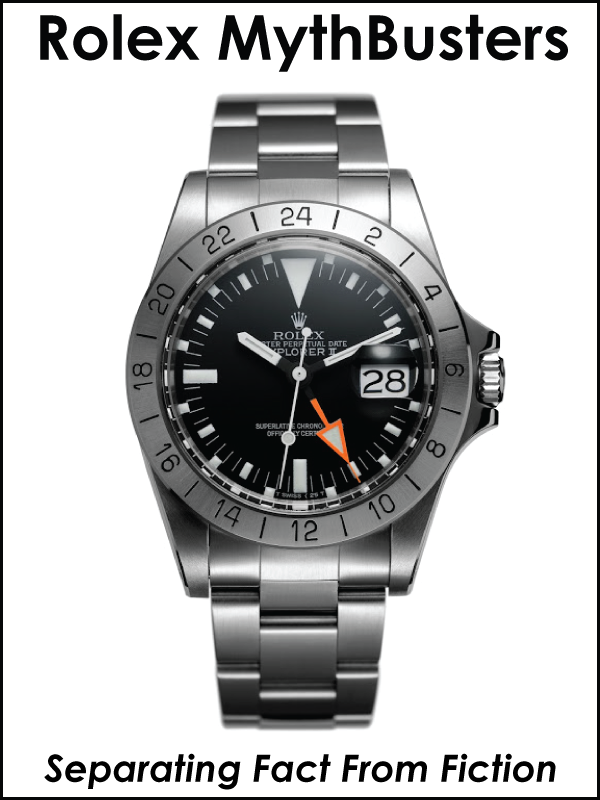 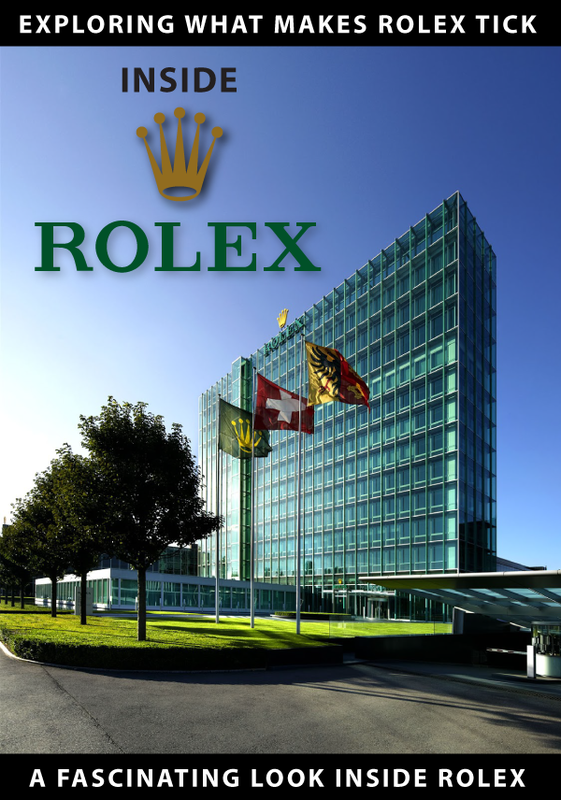 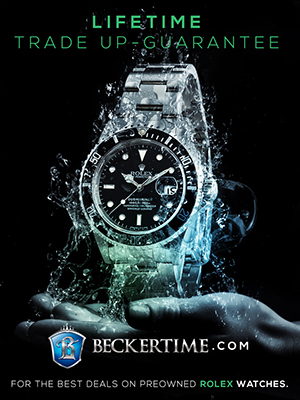 I just update The Complete History Of James Bond Watches story on Jake's Rolex World with the Top-Secret ad.